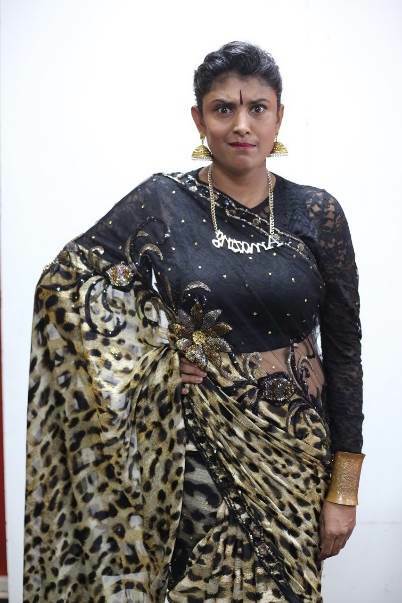 Anasia Govender – better known as her stage character, Annalakshmi – is a 42-year-old mother of 3 and an entrepreneur. She is also the chef and owner of Chilli Kadhai Restaurant in Durban. In fact, this was where it all started when her video advertising the restaurant went viral after she gave Ed Sheeran’s song, Thinking Out Loud, her own twist (https://www.youtube.com/watch?v=o0czAjRYCnk). One of her comedy career highlights was being a semi-finalist on SA’s Got Talent 2017. She has shared the stage with some of South Africa’s best comedians including Carvin Goldstone, Joey Rasdien, and Marc Lottering, to name a few. Proudly brought to you in association with Blu Blood. Connect on Facebook (www.facebook.com/AnasiaG) or alternatively follow @BluBloodSA.